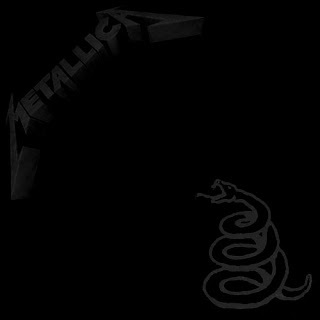 Metallica - Metallica (The BlackAlbum). This is the album that got me into Metallica. I then worked backwards before working forwards. It was the best way. Hearing this album in full in France was superb. It will also be superb at Download.